Football has reportedly decided to stay in Russia after England were unceremoniously knocked out of the World Cup by Croatia. 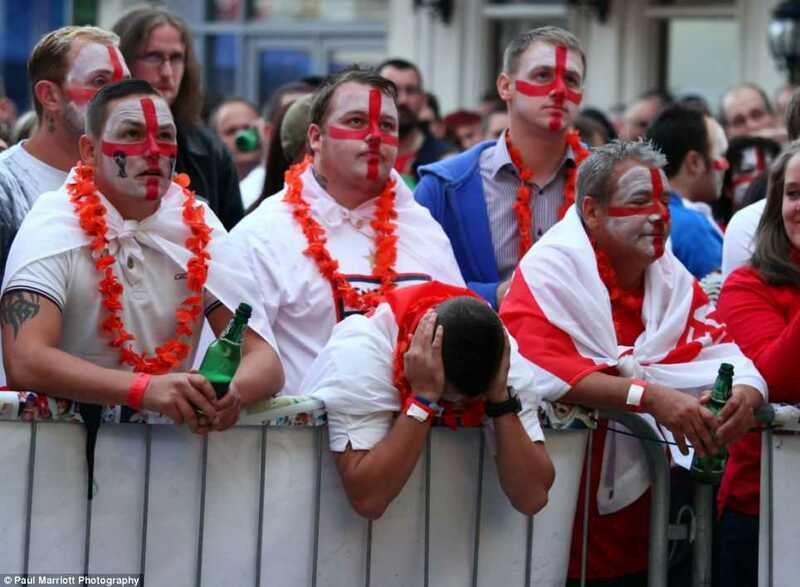 According to sources close to Football, the possibility of a “hard Brexit” made the sport’s mind up and it will now take the next four days to decide whether it wants to live in France or Croatia. One extremely angry English football fan claimed they didn’t really want Football to come home anyway and their country will be better off without it. The English football team will return home tomorrow morning, weather forecasters are predicting a heavy downfall at their homecoming parade as Harry Kane will inevitably fail to keep his saliva in his mouth while giving interviews.